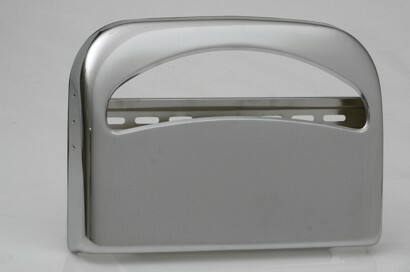 Specifications︰ Metal Plated beveled opening. Size: 29cm high x 40.5cm wide x5cm deep. Mount: Wall Mount (Parts supplied). Holds: 1x1/2 fold 250 paper cover pack. Refill: Fills from bottom through concealed.